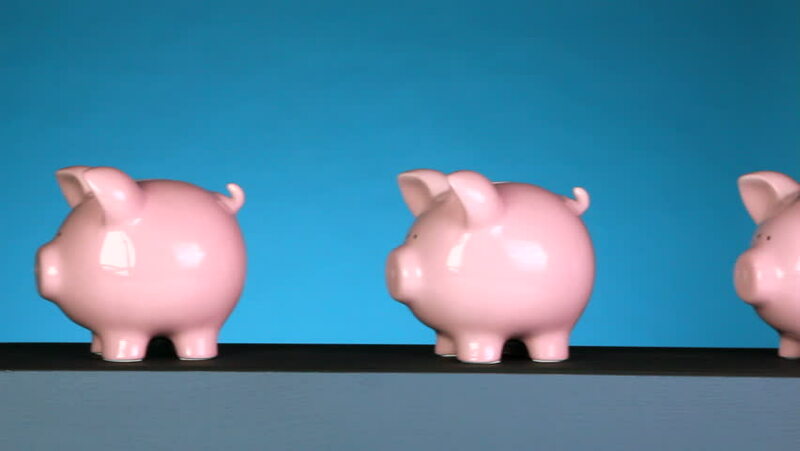 4k00:11Cute pink porcelain piggy bank stuffed with huge amounts of coins. The happy cartoon toy is full of money. Ready to pull out the deposit. Symbol of wealth, frugality and efficient business planning.